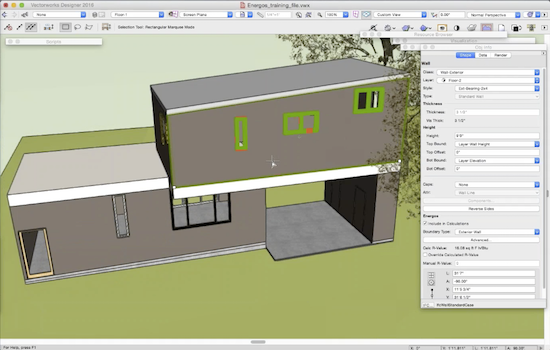 Our latest New Technologies webinar, “Introduction to Energy Modeling Using Energos” with François Lévy, AIA, principal at Lévy Kohlhaas Architecture, is now available on demand. After watching, you'll be able to start making more intelligent energy-use decisions using Energos, a responsive energy analysis tool in Vectorworks software. François Lévy, AIA, is on a mission to change the status quo of BIM use. According to Lévy, who is co-founder of Lévy Kohlhaas Architecture, BIM is too often employed solely for documentation purposes, and the design capabilities of the process are not realized. 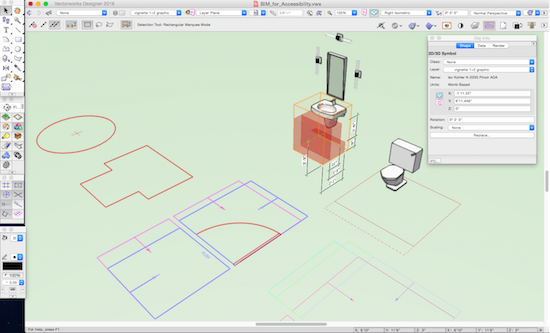 We talked with Lévy to highlight four tools to leverage in Vectorworks software that make the job of designing for accessible spaces easier and less prone to error. 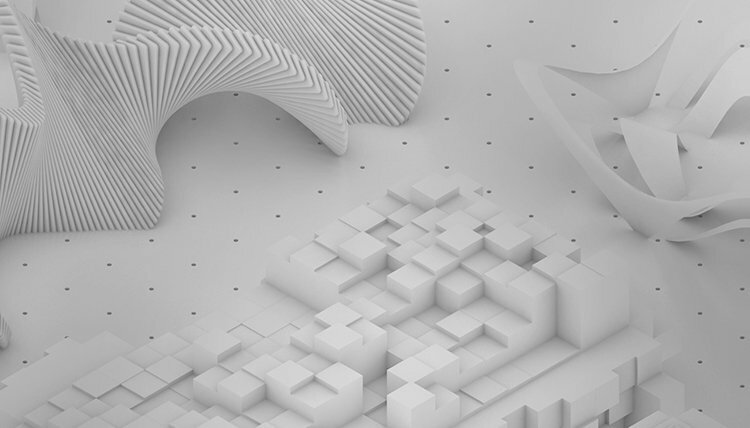 Explore cutting-edge developments in the world of design with our ongoing, accredited New Technologies webinar series taking place throughout the summer.